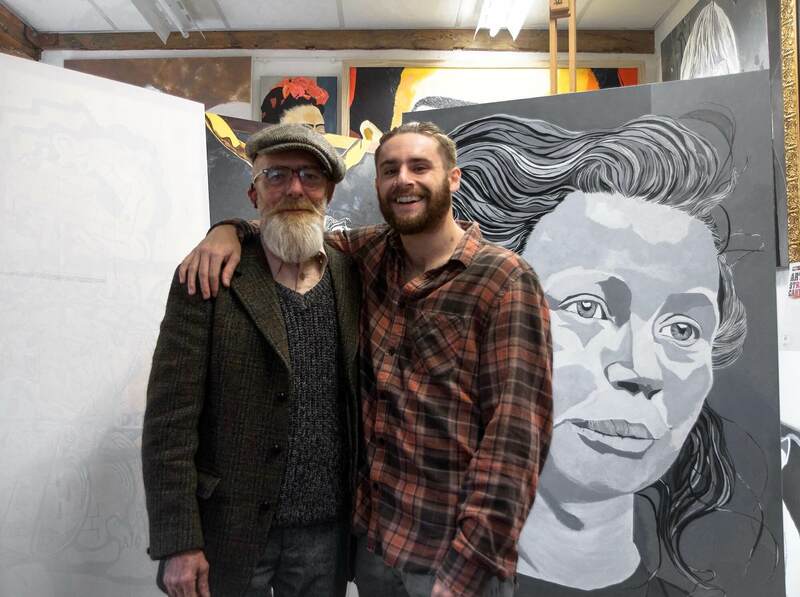 A chance meeting between a Film Production student from the University of Derby and a profoundly deaf artist not only led to a lifelong friendship between the two, but has also resulted in numerous international film festival screenings and a high-profile award win. 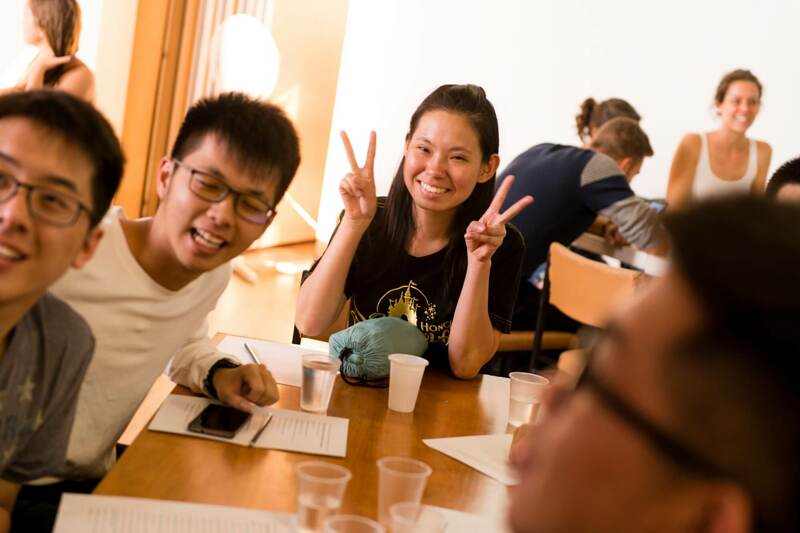 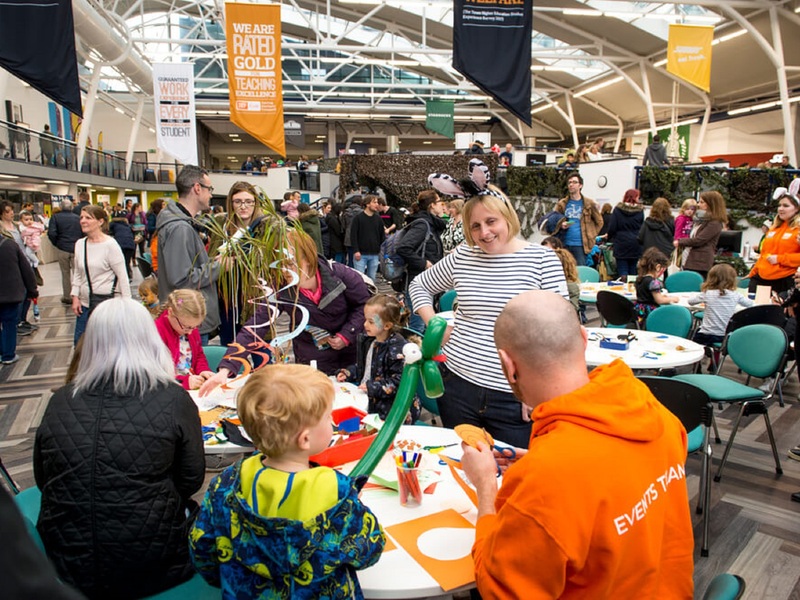 The University of Derby's International Student Centre has been voted the best in among UK HE providers taking part in the 2018 International Student Barometer. 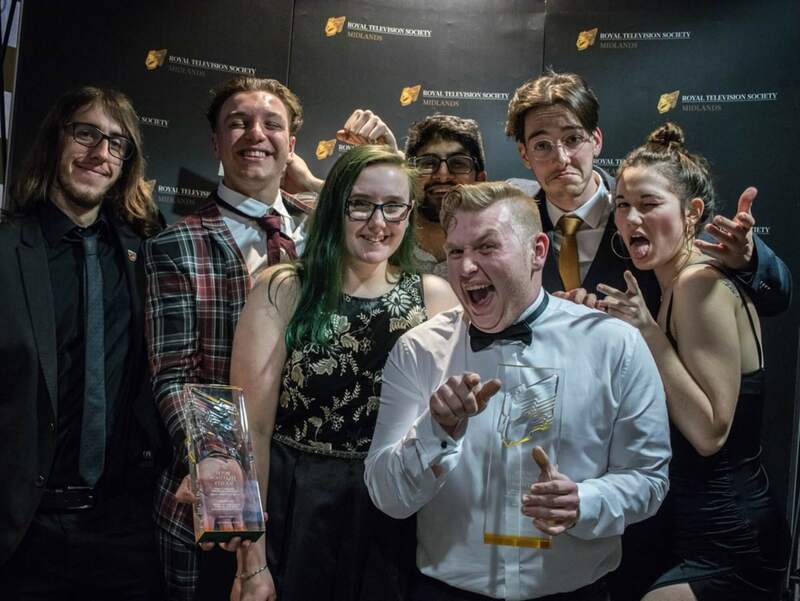 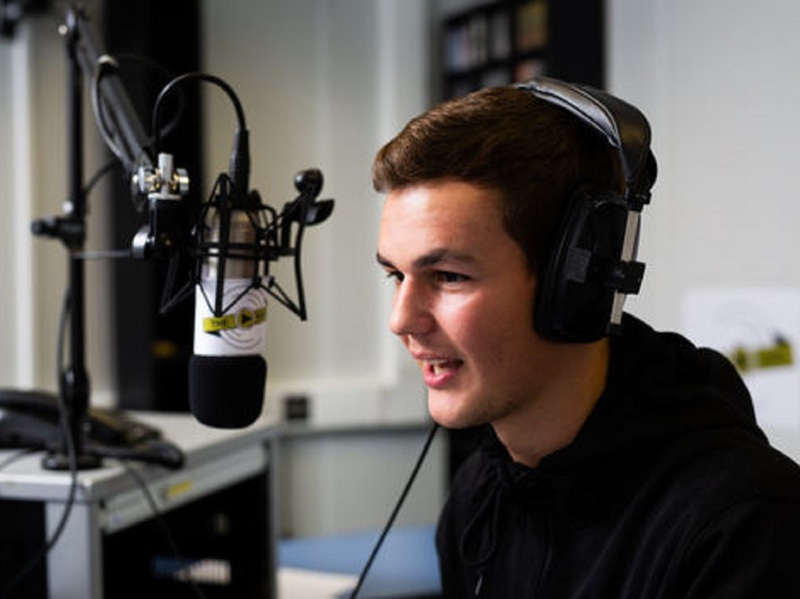 University of Derby Media and Film Production students triumphed at the Royal Television Society Midlands Awards 2019 with no fewer than four awards. 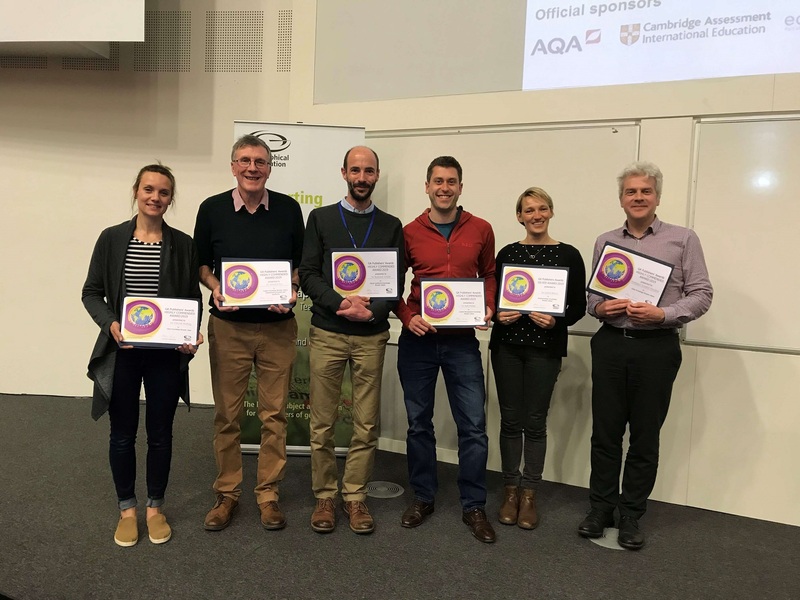 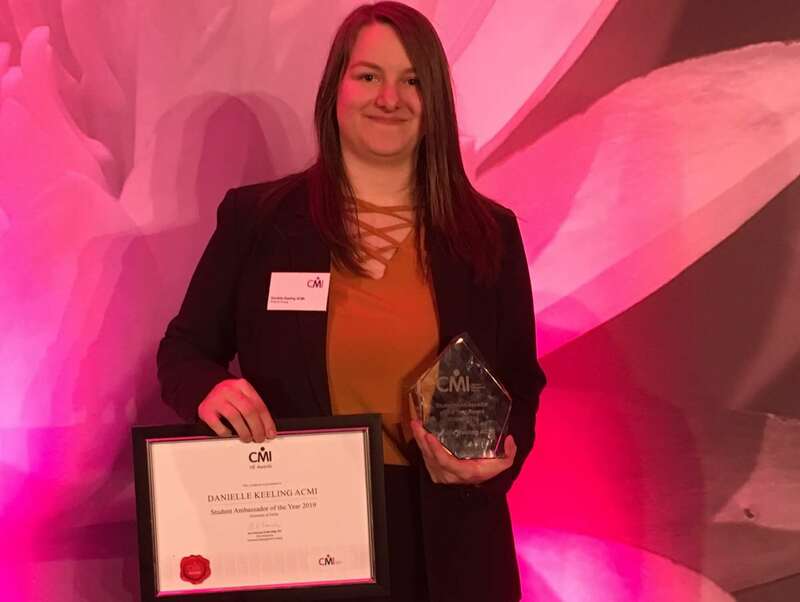 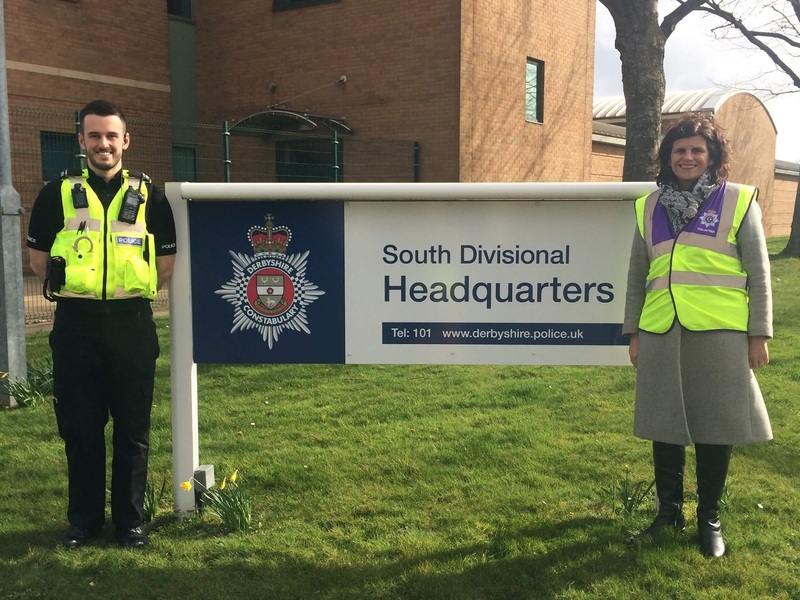 University of Derby graduate Danielle Keeling has been named as the Chartered Management Institute’s (CMI) inaugural Student Ambassador of the Year.